Such style you bring to your cards Karuna and congrats at Crafty JC. It was so tough judging! Super awesome!! love it!! the first one is my fav!! lovely cards, like your idea very much,nice bright colors. These are so super lovely girl! 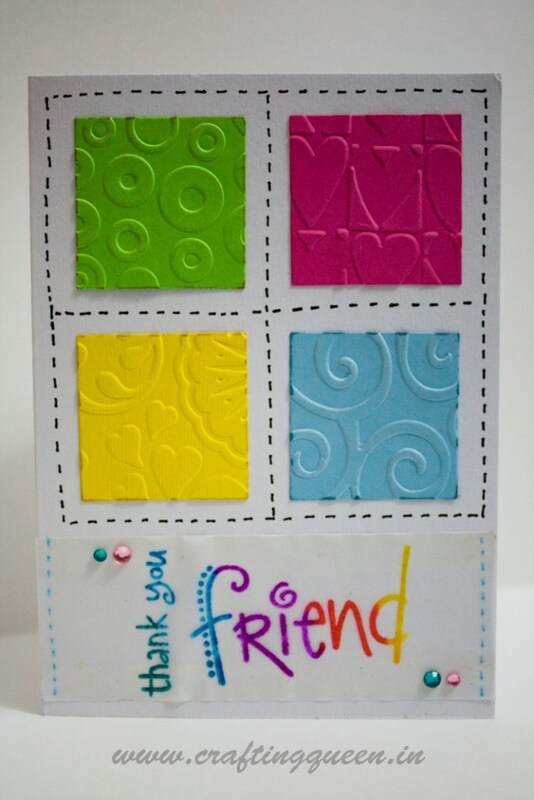 I love the bold bright colors against the white and the sentiment on the second card is so totally cool! love love the fresh and vibrant colors!!! wow. gr8 work.color choice is gr8. 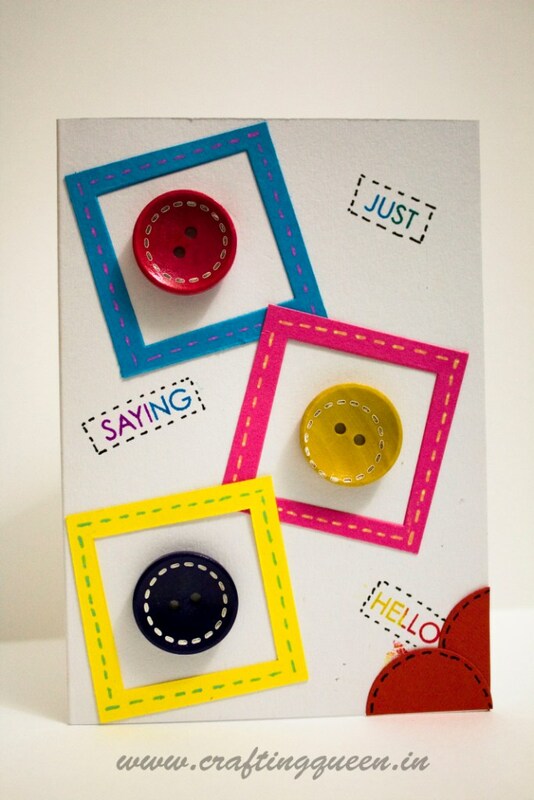 oooh i love the buttons oneeeee!! SSSHOO CUTEE! awesome creations! 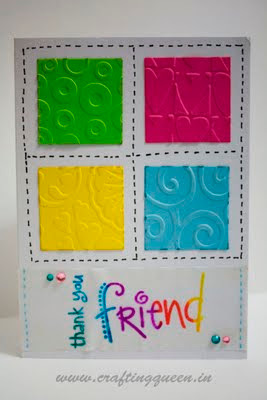 Wow both r cheerful n colorful creations dear. I luv the both. oh my!! oh my!! the 2nd one is stunning!! so super gorgeous! !